The world is not a bad place. I said this four years ago when I wrote an article for the first time showcasing the kindness of normal human beings across the world. That article had 50 different stories of compassion within it. It is easy to be demoralized when you see so much negativity around in the news and barely a line or two of positive news hidden between the pages. But believe me, there are plenty of kind souls across the world doing good deeds in times of need every single day. I know. I have been chasing after them and chronicling their stories for years now. 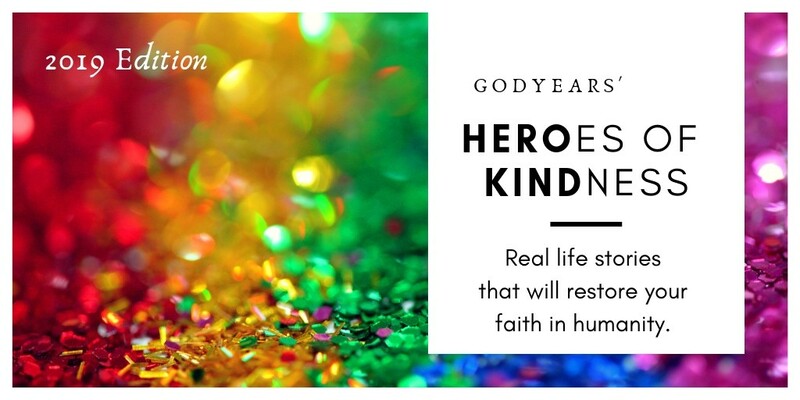 It began in 2017 when I chose Heroes of Kindness as my theme for the #AtoZChallenge, writing about a different person every single day of the month. The amount of happiness it gave readers just to see there were good people around them was worth it, especially amidst the bleak social media wars of today. 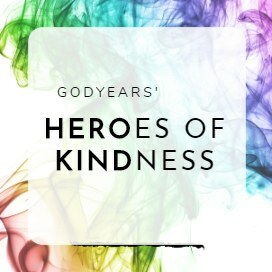 For the third year running, my theme is Heroes of Kindness. Because the world needs these stories now more than ever. 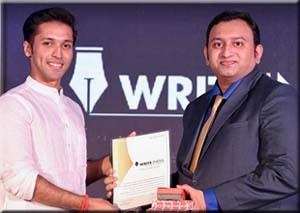 Till date, I have written over a 100 articles and showcased 200 positive stories from across the world, from a young orphan who gives out toys to strangers because he does not want them to feel the pain he felt when he lost his own parents to college students who started a foundation aimed at making children in hospital smile again by dressing up as their beloved cartoon characters. I find these people, interact with them and make sure they see the public responses to their good deeds. Because I don't just want the public to be inspired alone by these acts of kindness... I want these good souls to know that across the world, years later, people still remember what they did. 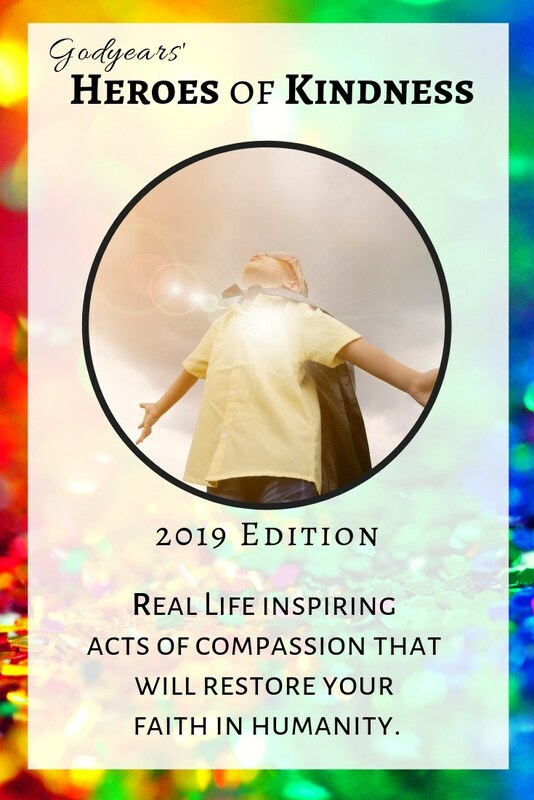 I will bring you one inspiring act of kindness every day through the month of April, with a few interviews added in between as well. What can I ask of you? Choose to seek out kindness and love in this day and age where hate is easily available. I did and I found it was all around me, in every age group, religious community and country. You just have to want to find it. 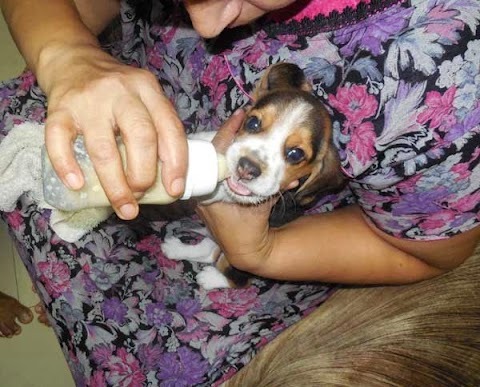 And of course, if you can't find an act of kindness around you, never forget... you can do the act of kindness yourself. Advaik Nandikotkur, the 11 year old boy who selflessly risked his own life to dive in and rescue a drowning man twice his size. When a snowstorm shut down wedding venues across the city, the Arlington Firefighters went above and beyond the call of duty to ensure a couple's wedding took place. Newlyweds Brad & Jessica Bond distributed gift cards and then immediately whisked their wedding guests to a nearby store to buy toys for needy children. Unable to bear the sight of his wife suffering from kidney failure, Scott Chafian gave his wife the best 20th wedding anniversary she could have ever imagined - his own kidney. The Braintree, Massachusetts branch of the arcade Dave & Busters opened early exclusively for a child suffering from autism who struggled in the presence of crowds and allowed him unlimited game play on their games. Erin Schulte collects positive messages in the form of postcards from strangers across the world and places it on pillows of homeless shelters to inspire the needy. When their high school volleyball opponents lost everything in a devastating campfire, the home team of Forest Lake Christian School welcomed them with custom made gear, over $16,000 in cash and truckloads of clothes, organized in the span of less than 24 hours. 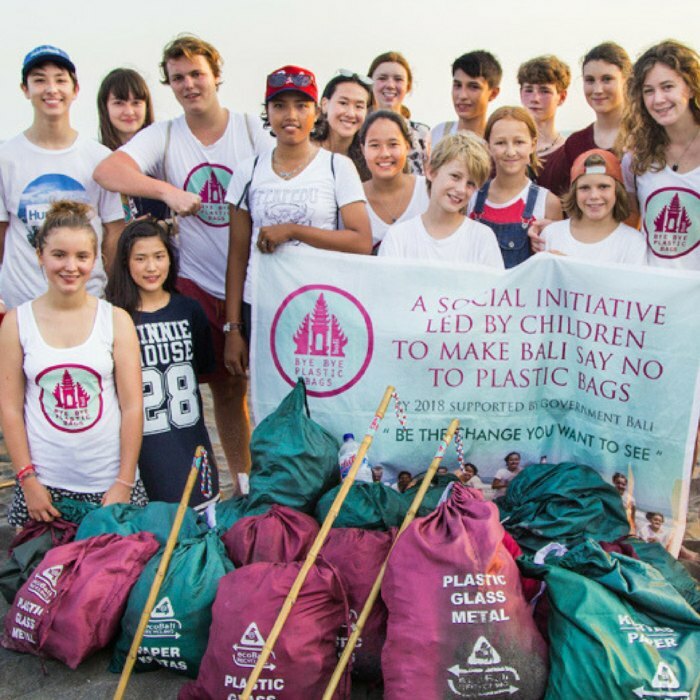 Determined to save the reputation of their homeland vis a vis environmental concerns, two young sisters Isabel and Melati Wijsen have worked to change the way Bali and even the world disposes of plastic bags. Jen Kramer wrote one social media 'love letter' every day thanking different people for their effect on her life, inspiring thousands to spread happiness and love. Inspired by his mother's deeds during their phase of poverty, Pakistani immigrant Kazi Mannan today feeds over 16,000 poor people in America for free every year through his restaurant. 12 year old Liam Hannon prepares and distributes thousands of papers bags filled with food to the homeless people in Cambridge. When nobody responded to a mother's social media post asking for parents to send their children to play and become friends with her autistic child, the Merrimack police and firemen took time out of their work to give the boy the best day of his life. The people of Norwich responded to an arsonist's attempt to incite hate against immigrants by showering the victims with love, ensuring it was clear that all immigrants were welcome here. When they realized the hospital sweeper was about to lose her house, Doctors at Nirmala Hospital in Calicut got together and paid off her loans. 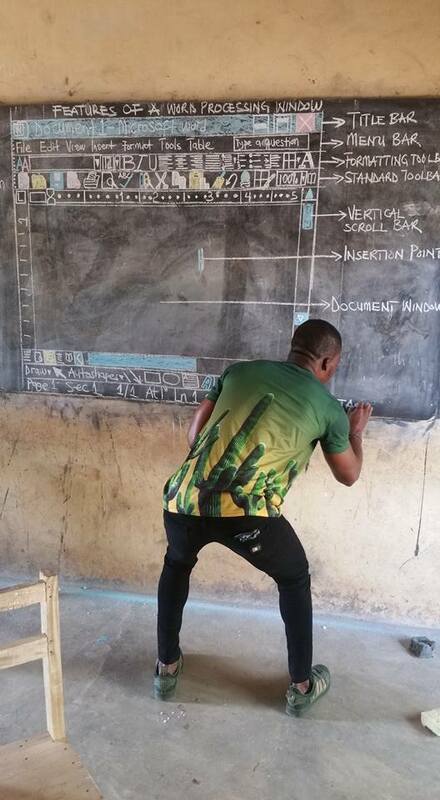 Teacher Owura Kwadwo Hottish made up for lack of computers in the school by painstakingly drawing the entire computer screen everyday just so that the students could learn and be ready for the world. 70 year old grandmother Pat Smith spent the 52 weeks of 2018 cleaning up 52 beaches across her country to provide a healthier world for the next generation. Restaurant worker Ridge Quarles did not hesitate to sit patiently and feed a disabled woman who asked for help eating her favourite meal. Seth Stewart, the young man who for 8 years has been giving away free roses to hundreds of single women and widows in his community on Valentine's Day to let them know they are not alone and are cherished. 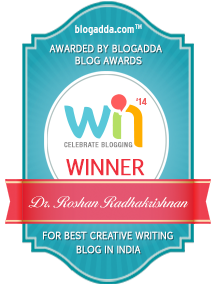 So happy to know that you are continuing with the same theme, Roshan. Three cheers to you! Can't wait to read all those heartwarming beautiful stories. Happy A to Z! I'll be reading your inspiring posts once again. I'll be waiting impatiently; I have lost my faith in humanity so many times but, in the past, you have succeeded in restoring it. I love reading your Heroes of Kindness posts and I am sure I will love reading these, too! We all need such kind of stories that are warm and full of love and assure us that there definitely are good people in our world! I'm so glad that you are back with Heroes of kindness. I met you through A2Z challenge last year and I searched for your theme reveal to know of I will be reading some inspiring stories this year also. So looking forward to your posts. Looking forward to read your post. There are so many people who are hidden or forgotten.There selflessness proves that humanity is not extinct. Your post is an inspiration for all the people out there to bring a change. Will definitely drop in for a daily dose of kindness.